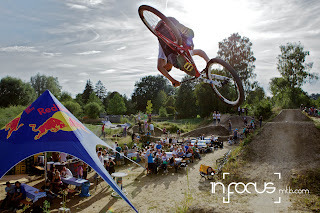 German dirtjump-ace Andi Wittmann hosted a great jam-session at his home-trails back in Bad Aibling and invited lots of good riders as well as photographers and videographers. 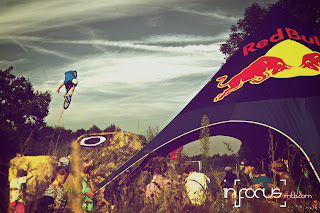 Altough the riders were just riding for fun especially Andi Wittmann and Amir Kabbani threw down massive lines. But also in[focus]-riders Flo and Markus didn't back off. 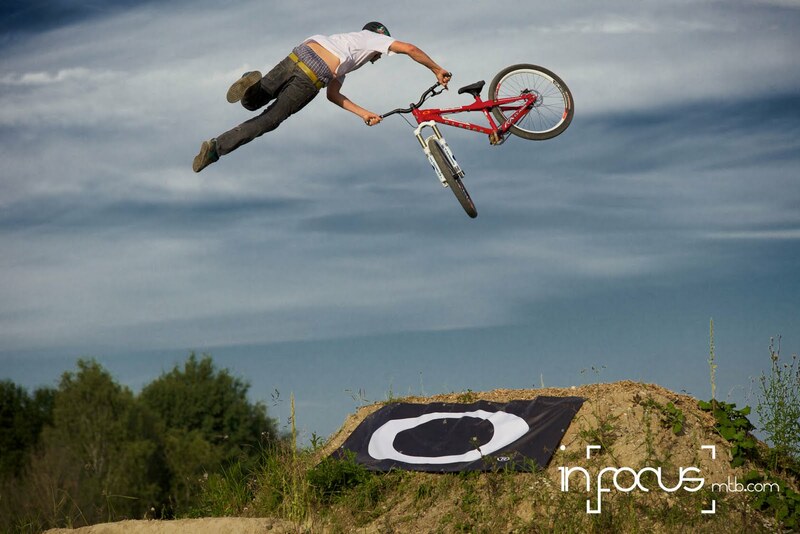 Check out our collection for the photo-contest that took place there as well.